It&apos;s a nice spring Friday. 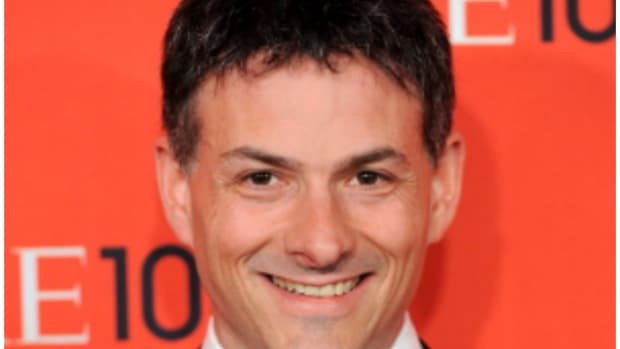 How is David Einhorn doing? 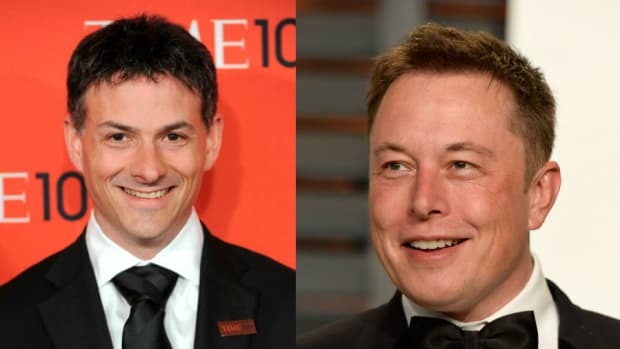 David Einhorn’s Greenlight Capital renewed criticism of Elon Musk and his Tesla Inc, saying the electric car company again appeared to be on the “brink” of failure, according to a letter sent to clients of the hedge fund on Friday. 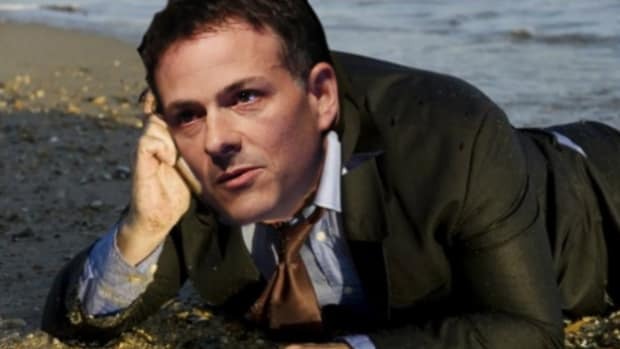 Oh, D-Hornz, you need to see someone about this Ackmania you have for Tesla. We&apos;re worried, and you aren&apos;t listening to reason. Do you have anything new? 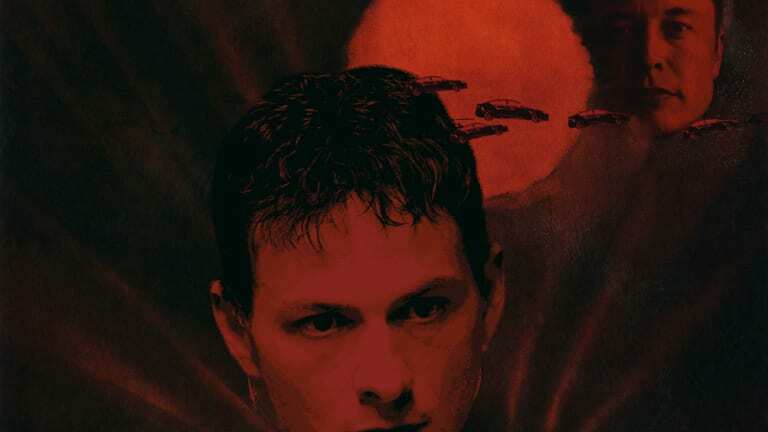 No, you don&apos;t sound crazy at all, and your eyes don&apos;t look a bit like dirty coffee cup saucers. 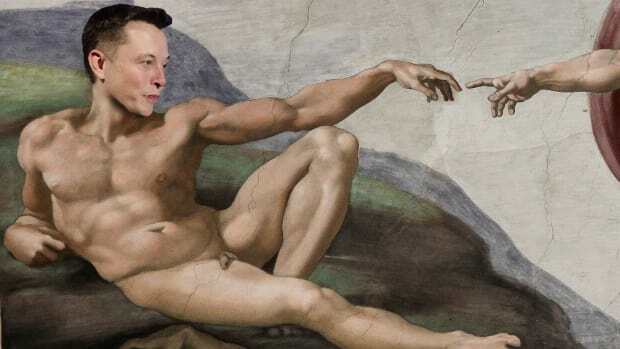 In other words, Greenlight Capital remains short Tesla.